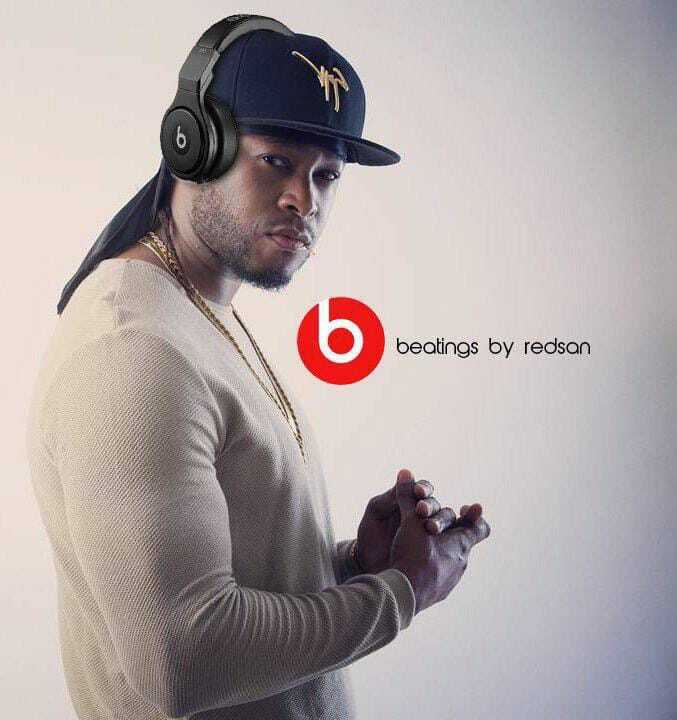 Well, hell hath no fury like Redsan when he is scorned. 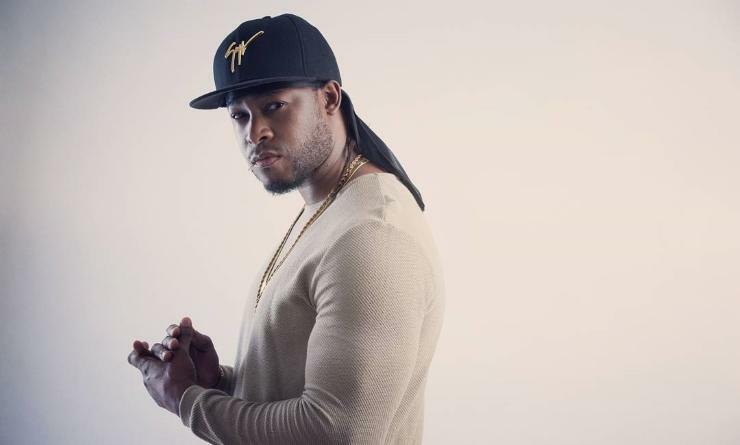 After an album launch that was marred with controversy over the weekend, a new audio has leaked where Redsan is heard roughing up his producer. In the audio, he insists that he is the boss and that his producer is not respectful. He is then heard slapping him as other individuals present try to break them apart. Producer: Ndio nakushikia kwani wewe nani? The producer is even heard shouting that he produced music for Redsan for free. Dancehall star Redsan had said he would expose the promoters who mistreated Nigerian singer Tiwa Savage after her performance at the Carnivore Grounds. After the lackluster launch, the Nigerian singer went on Twitter to complain that the promoters had switched off their phones. Immediately after the news broke, Redsan gave a response asking Kenyans not to drag him into the mess as it was not his fault. Well, Redsan's "good name" will be in tatters after this audio that suggests him to be a man who cannot control his temper.